Value of $388 or more! 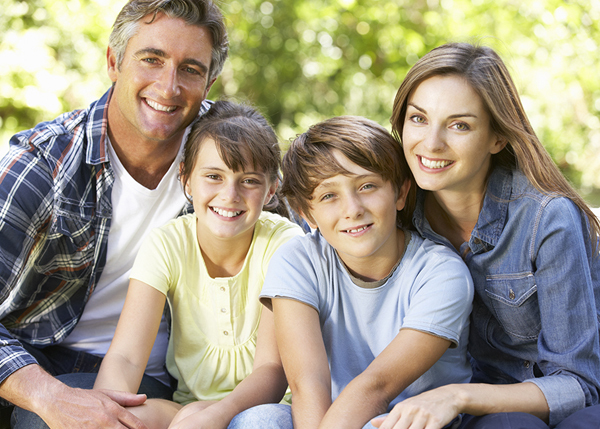 If you’re looking for personalized dental care for yourself and your family, call Forest Ridge Dental at (530) 676-9999. If you have general questions or comments, please leave them below. If you would like to become a new patient, please fill out our new patient application here.